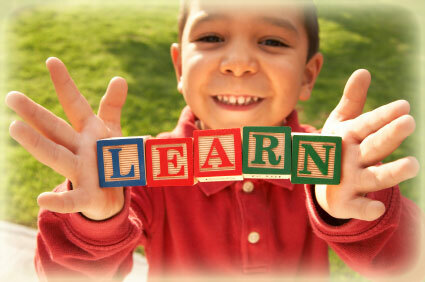 Our mission is to provide the best possible literacy tuition for children who are struggling at school. These are children who, despite good conventional classroom teaching are unable to learn to read because of the nature of their specific learning difficulties. They need a different kind of teaching – bespoke, individual, multi-sensory and cumulative with plenty of opportunity for over-learning. We believe all children should be given an equal opportunity to achieve their academic potential, regardless of their families financial situation. For this reason, we work primarily with under-privileged children from deprived families and schools, children whose families are unable to afford expensive private assessments and tutoring. We believe that literacy is the key to social mobility and a fairer world.